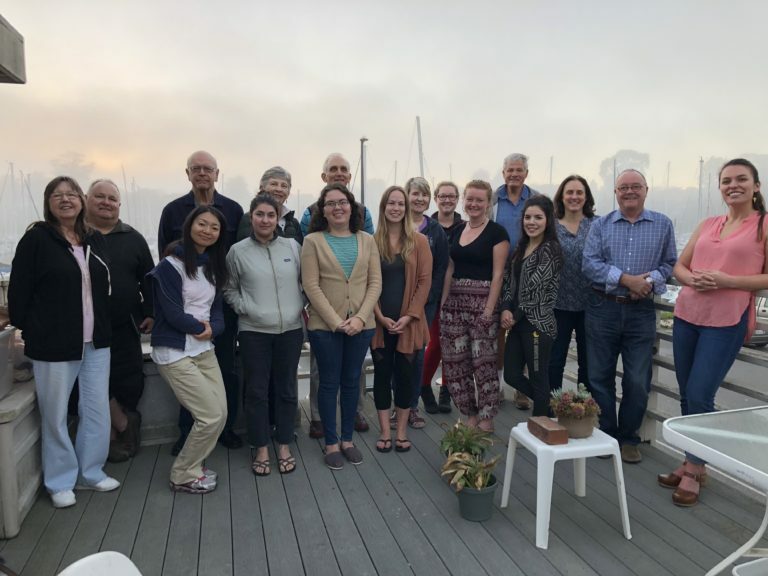 When you join the Save Our Shores team, you’re part of a community of educators, biologists, community builders, philanthropists, and ocean advocates who have a deep appreciation and respect for the Monterey Bay. Our staff, board members, interns, partners, and volunteers unite together to ensure the Sanctuary thrives today and for generations to come. 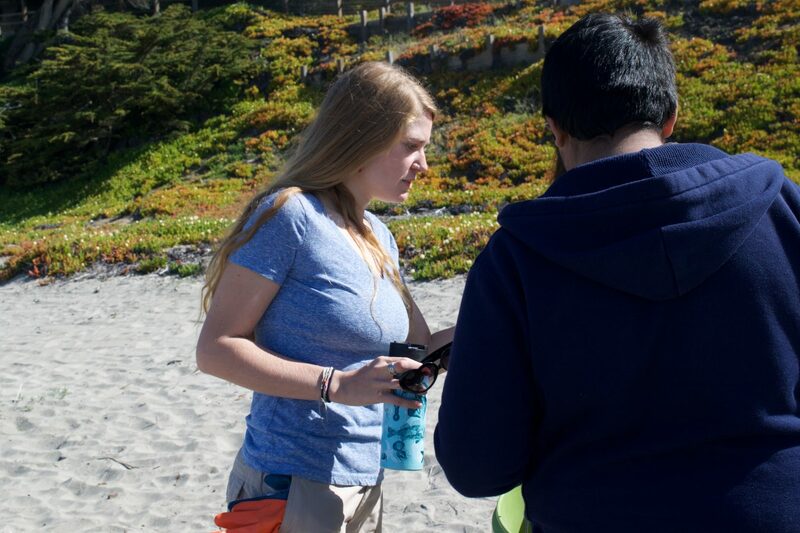 If you love marine conservation and want to make your mark on the Monterey Bay, apply for our Education Associate position! Sanctuary Stewards are our crew of dedicated certified volunteers who go through training and play an integral role in our organization! The next course will take place in October. Please check for details later in the year! 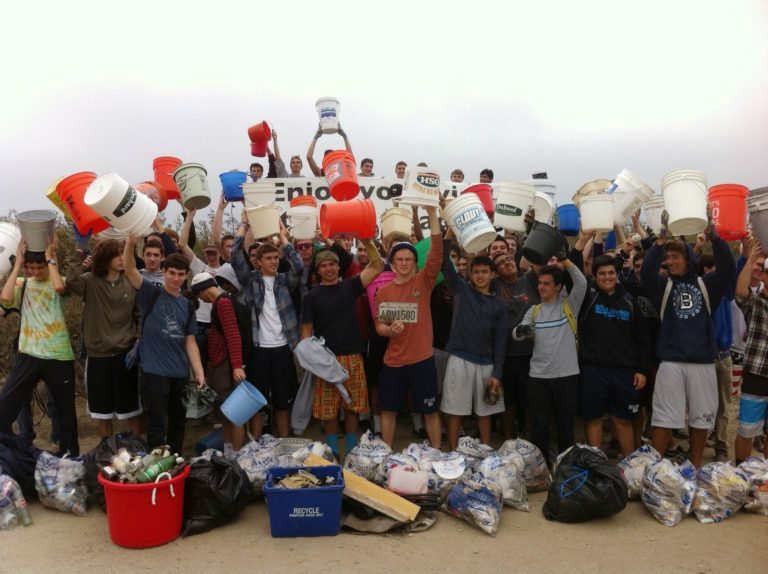 Want to make a difference in your community and the California Coast? 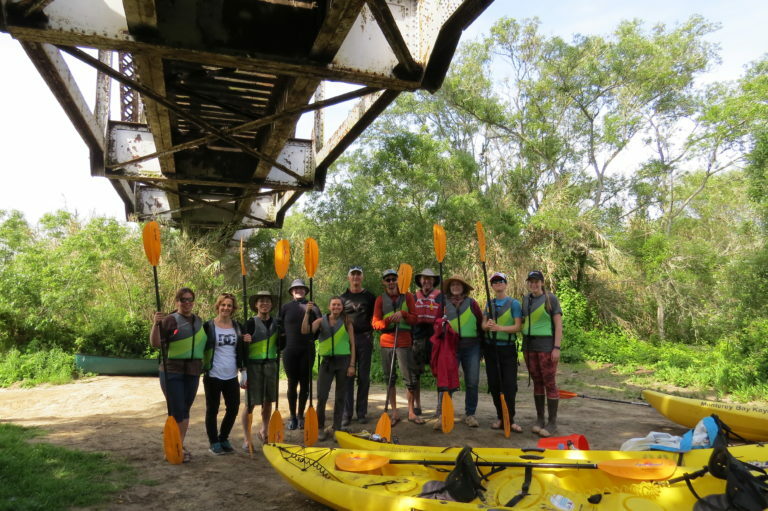 Help out with one of our many upcoming events and cleanups! Check out our calendar of events that full of volunteer opportunities throughout the area. Being an intern with us provides students invaluable experience and networking opportunities. We interview/accept interns on a rolling basis. Apply today!